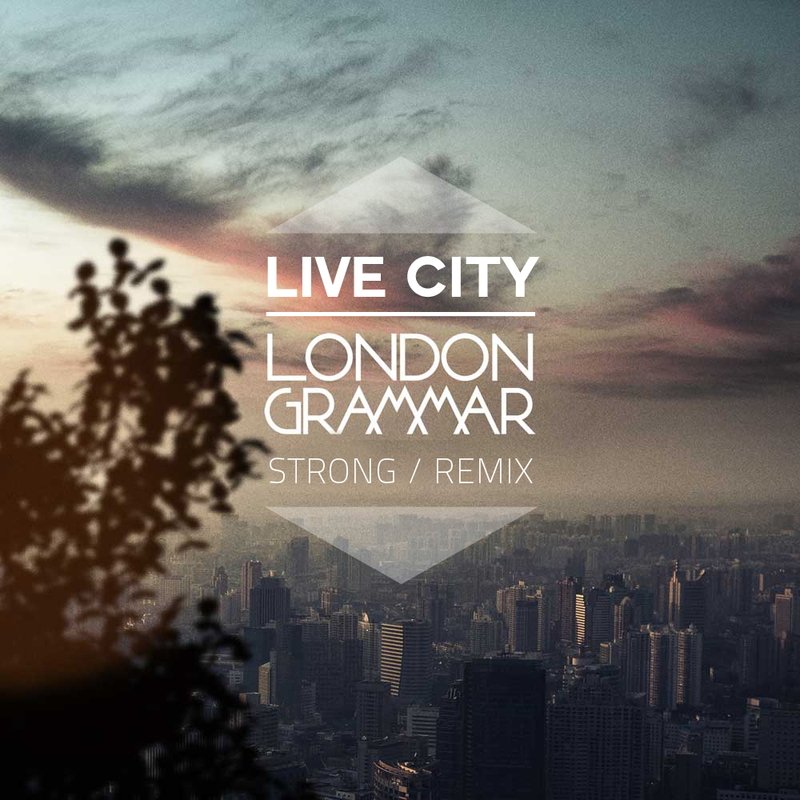 We knew it was no small task taking on London Grammar’s “Strong”. The vocals are so incredibly powerful and the original is so delicate but we felt we absolutely must put our own spin on the record. It came very organically to us and we love the final result. We hope you like our rendition. You must check this track out right now! It is amazing. Download it too since it is free!